A Girl and Her eBooks: TWO BOOK SET--Serendipity Falls series by Patrice Wilton - $0.99 Goodie! 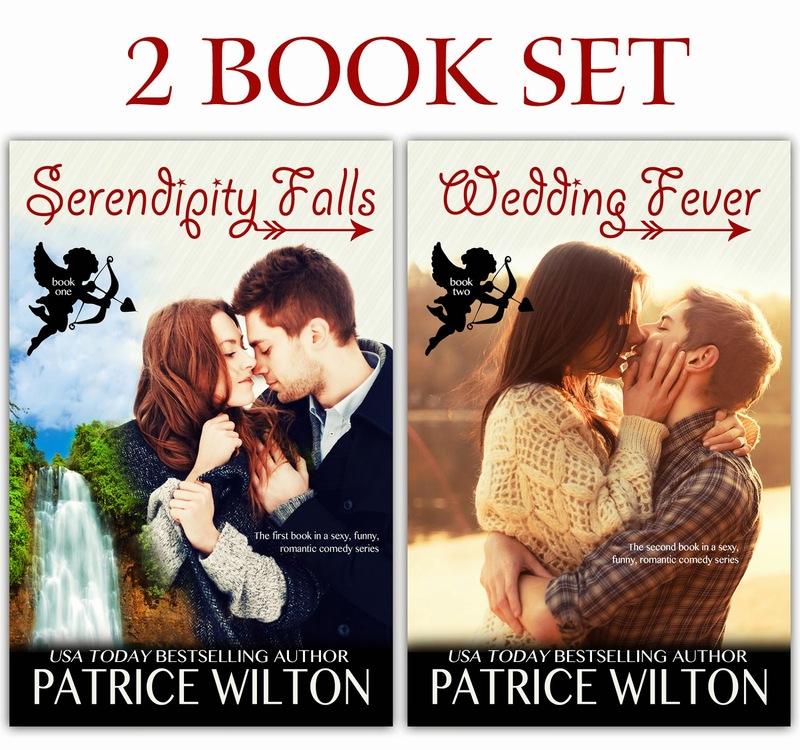 TWO BOOK SET--Serendipity Falls series by Patrice Wilton - $0.99 Goodie! Romance blooms in the small town of Serendipity Falls, in the foothills of Mammoth, California. There’s a wedding a month and divorces are non existent. Out-of-towners are flocking in on weekends to visit, and perhaps find love, speculating on whether it’s the natural spring water or something in the air. Whatever it is, they hope to find it. 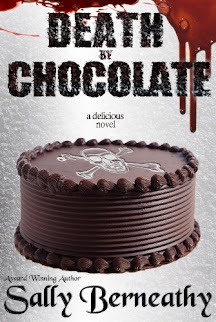 Tara Reynolds is a new pastry chef for the mountain resort, and love is the last thing on her mind when she arrives for the winter, but the handsome Olympian skier who owns a local bar has become quite irresistible. Can the mysterious forces in the town unite this couple who are fighting it every step of the way?